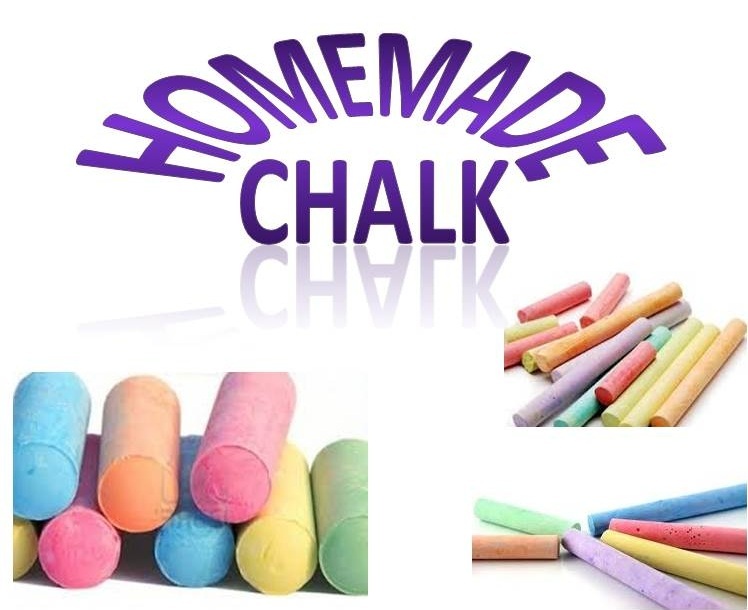 Make some homemade chalk for the kids to play with. 1...Mix Plaster of Paris and water together in a bowl. 2...Stir in a couple of teaspoons of a single color of paint. 3...Pour the mixture into the egg carton (enough to fill up an entire compartment) or into a toilet paper tube which you've taped closed on one end. 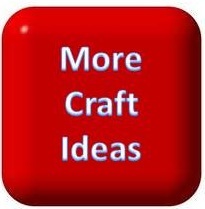 5...Remove the chalk from the egg carton or peel away the cardboard toilet paper tube.